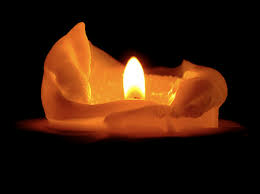 This is a thread where we can light a virtual candle so as to show sympathy for bereaved or sick members, and those whom we hold in our thoughts and prayers. Along with many forum members I wwas touched by Griffonwing's (Anthony's) recent thread. This candle is in memoriam for his brother, Aaron, and with deep sympathy for his family. And for Carld, who has lost his mother. show attachment » For Anthony and Carl. My heartfelt condolences to you both, and my prayers for strength and comfort for you and your families. For Anthony and Carl........with love. Oh, serious crap! What an awful thing to have happen to the both of them. Losing my mom put me in a depression for ages. I hate to think how I'm going to feel when my sister goes. I feel for the both of them. I don't have any virtual candles anywhere, and would rather not copy from someone else, so just consider one lit. For Griffonwing, Carld, and the Mod who going through a difficult time right now. For Griffonwing, Carld, and the Mod who needs privacy right now. OK ... what else have I missed lately??? For Anthony, Carld and Mod. Our hearts and prayers are with you. what a lovely and thoughtful idea, patricia. i know a lot of our members have been dealing with very difficult situations lately and i'm glad we can all show our support and wish them well. 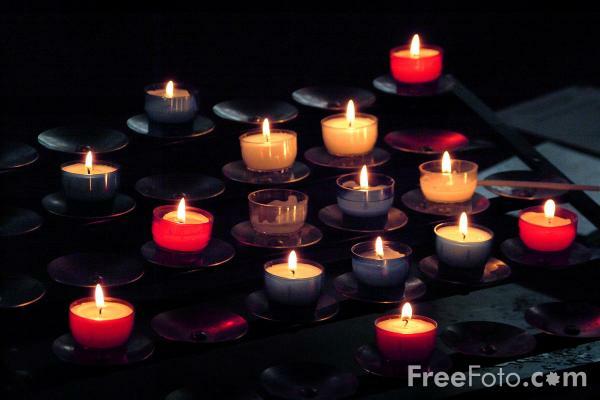 i'd also like to add some candles, for all the people already mentioned and for a few others whom i know are going through a difficult time. one of these candles is also for patricia, with the hope that she'll manage to find a way to save her own and her colleagues' jobs at the university. my thoughts are with all of you. i got this image from www.freefoto.com, in case anyone else wants to use it.